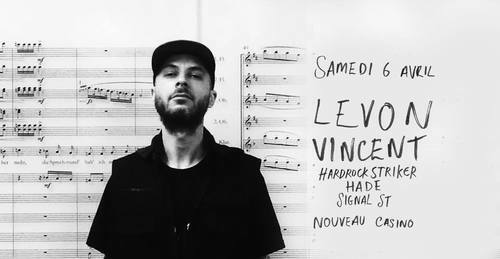 Levon Vincent lands. Hailing from New York City and now based in Berlin, Vincent is widely considered a pioneer of New York’s house resurgence, an expert at crafting his own contemporary deep house sound. Across his back catalogue he’s released countless dancefloor hits, all of them tied together by his unique production voice.